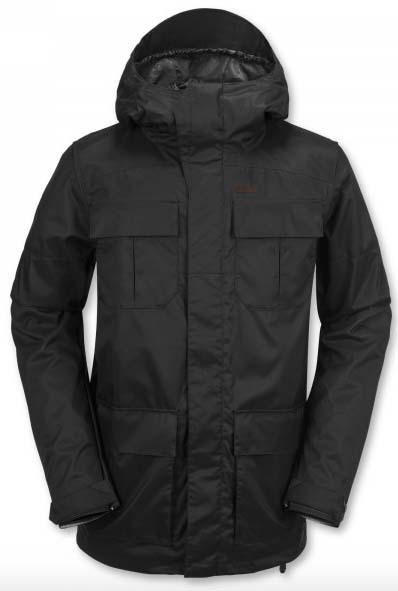 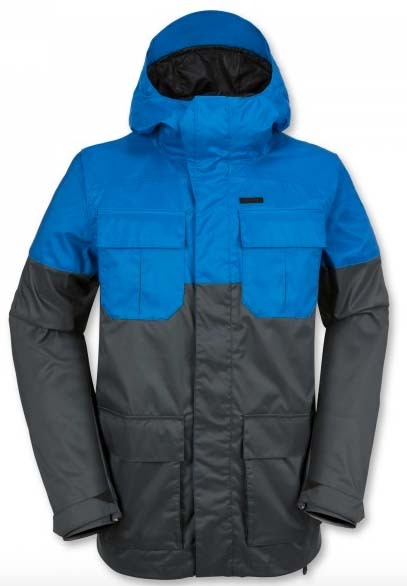 The Volcom Alternate Jacket is a pretty good fitting jacket for the price even though it’s a touch behind industry average waterproofing/breathability for the price. 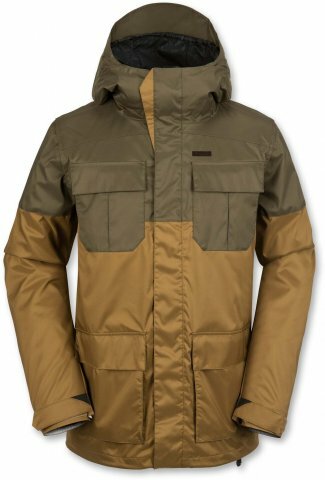 If you can get over the small down pocket’s and lack of a real media pocket then it could work. 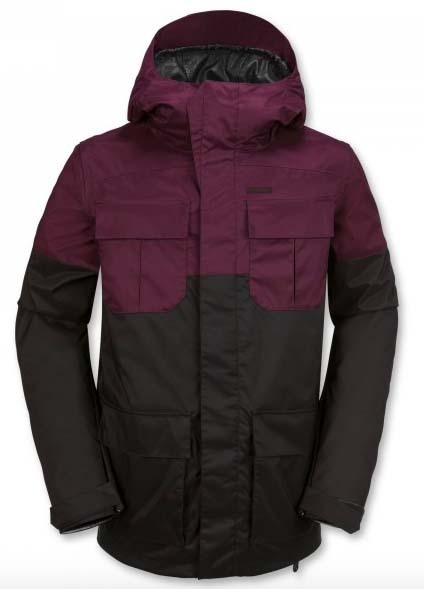 We try to get as many images of the Volcom Alternate, but forgive us if they're not all there.